Assoc. Prof. Dr. Asım Evren Yantaç presents Turkey’s one of the most advanced mixed reality lab with the help of ISTKA and KUAR at Koç University. 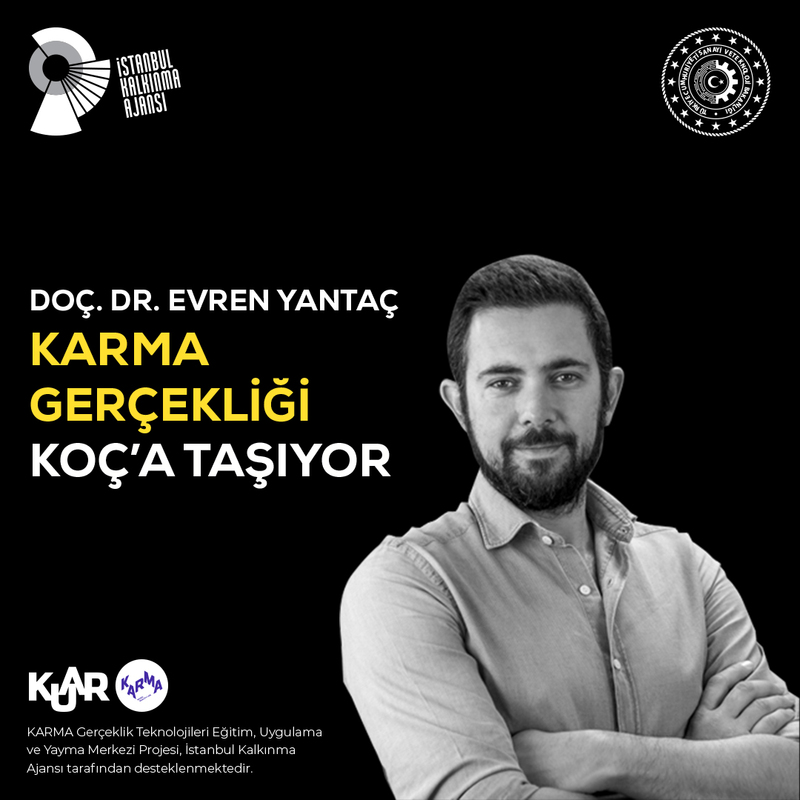 Yantaç is the first lecturer in Turkey, who got his degrees in interaction design for both undergraduate and doctorate. Mixed reality is expected to be studied more for the following 5-10 years and we congratulate Mr. Yantaç for this important step. Further information can be found at KARMA LAB’s website.